The new form of very effective and popular fat burner. From today, you have a choice but to any version you choose you will enjoy a strong running your favorite product! The new form of very effective and popular fat burner. From now you have a choice - a capsule or liquid - any version you choose you will enjoy your favorite potent product. Thanks to its advanced formula used in the TREC CLENBUREXIN SHOT kilos weight will disappear "faster than appear." Do not invest in ineffective products and reach for one of the best supplements to fight obesity ever made! 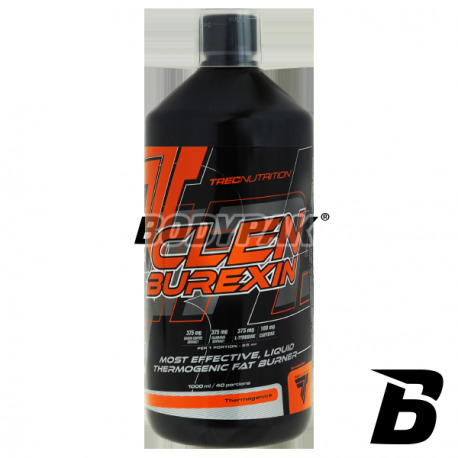 CLENUREXIN SHOT is a carefully matched set of liquid substances with thermogenic and stimulant. It increases the production of heat from fat and energizing. CLENUREXIN SHOT supports body shaping both active people and leading a sedentary lifestyle. Formula TREC CLENBUREXIN SHOT was based on an extremely strong and effective substances for action: thermogenic, lipotropic and diuretic that can successfully be used as an effective regulator of fat not only for physically active people, but also for people lead a sedentary life and work. TREC CLENBUREXIN SHOT also exhibits strong stimulating and energizing - use it before exercise significantly enhances the production of energy, which allows you to continue the effort for a "high speed", while reducing body fat. Formula Clenburexinu is currently the most effective, and thus the best-selling combination of ingredients accelerating reducing fat in the world. TREC CLENBUREXIN SHOT is a special combination of thermogenic and lipotropic substances, which significantly accelerate fat reduction and increase the body's resistance to physical and mental fatigue. The use of TREC CLENBUREXIN SHOT helps to reduce body fat, which contributes to maintaining a lean, muscular body. 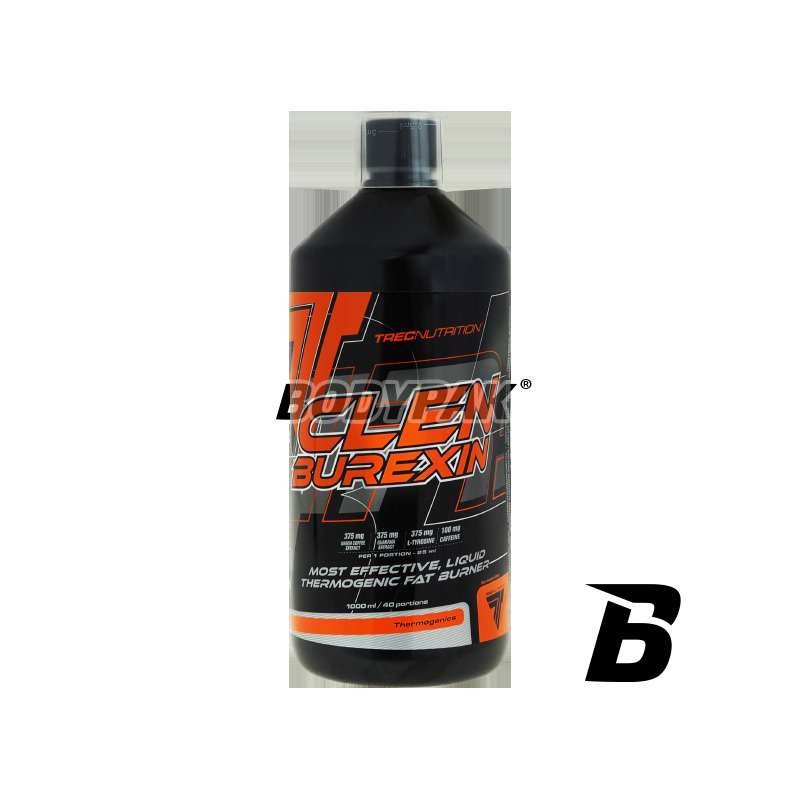 It is especially recommended for bodybuilders during the formation of the sculpture muscle, endurance athletes, and all other active people during physical exertion. Product has stimulant - therefore make sure to keep a gap between a portion of the scheduled bedtime. The serving of the product - 25 ml applied 2 times a day, preferably 30 minutes. before a meal or workout. Other ingredients: purified water, glycerol, citric acid, potassium sorbate, guar gum, xanthan gum - thickeners, acesulfame K, sucralose, sodium cyclamate, sodium saccharin - subst. sweeteners, aroma.